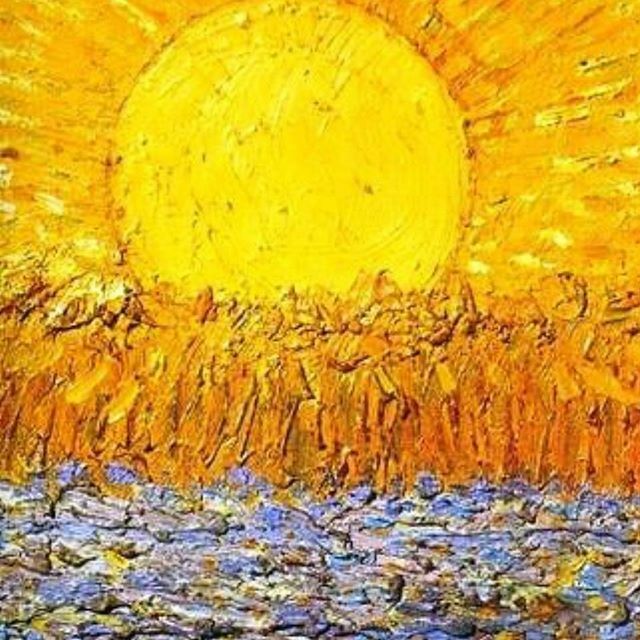 Historically artists have struggled with the colour yellow. 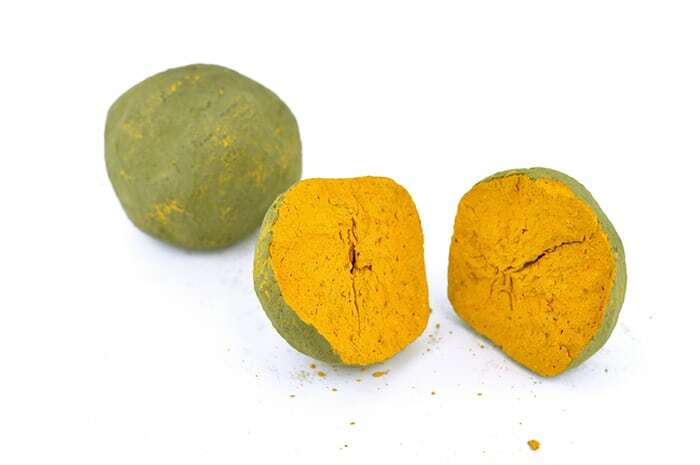 In large because 2 key yellow pigments – gamboge and orpiment – are highly toxic. Although artists continued to work with poisonous yellow pigments well into the 1700s (including English artist William Turner), various non-poisonous yellows were imaginatively created. These included ‘Indian yellow’ made from the urine of cows fed on mango leaves. The bright yellow urine would be heated, and the resultant ‘paste’ pressed into balls of the raw pigment. Even now, many modern yellow pigments are known carcinogens. However these are unlikely to be used by anyone other than artists. And advances in pigment technology mean that authentic yellows can now be obtained, and used safely, without needing to don mask and goggles! 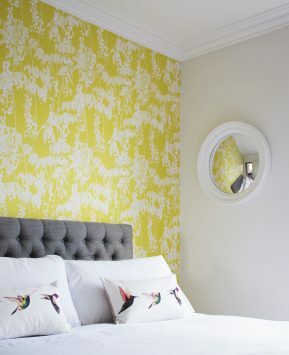 Yellow can be a difficult colour to handle in large areas of decoration. This is because the predominantly blue light in the UK (due to our grey skies!) warps true colour values. Thus, yellow has a tendency to green. Nevertheless, yellow is used very successfully as a vibrant accent colour. Yellow is a warm, bright and rich colour. In small doses it is amazingly versatile. Yellow lifts the spirit. What could be better than that? If you enjoyed this article, you may like to read this Let the sunshine into your home with a yellow wall mirror.